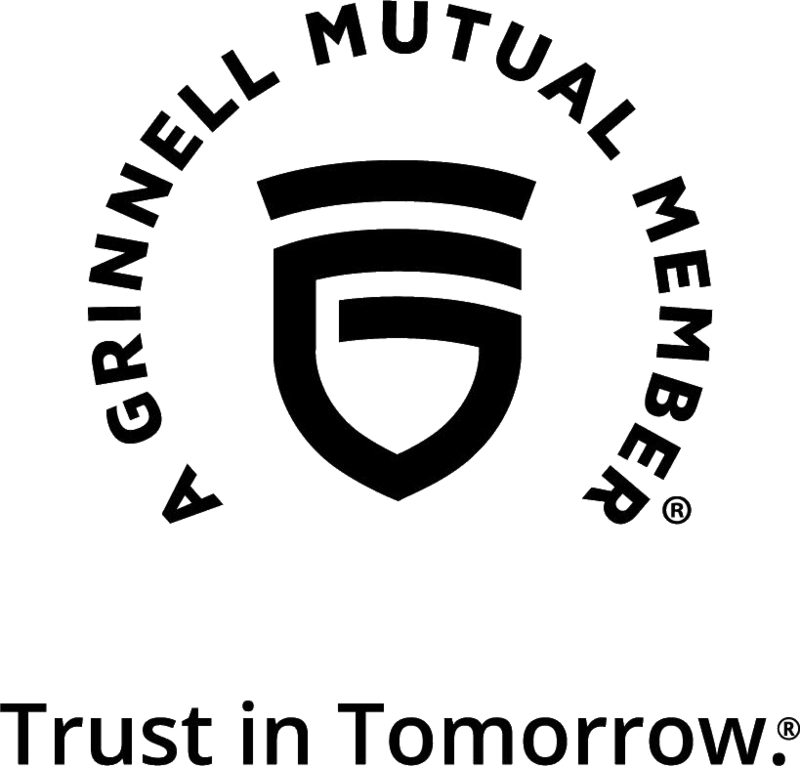 Exciting News From Arlington Mutual Insurance! Arlington Mutual Annual Policyholders Meeting – Tuesday, February 25, 2020 at 1 p.m. at the Arlington Community Center. Spring Arlington Agents’ Meeting – Tuesday, April 16, 2019 at 1-4 p.m. at the Arlington Community Center. Arlington Mutual has expanded into Grant and Lafayette counties. And we now offer some new products, including Condo Owners insurance. Please visit the Agents area of our website to find an agent near you or call the Arlington office at 608-635-4754.